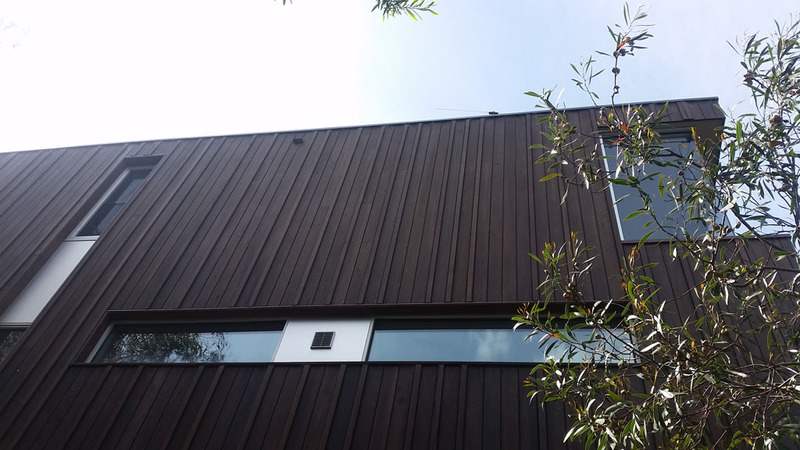 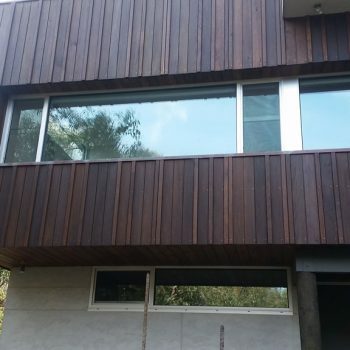 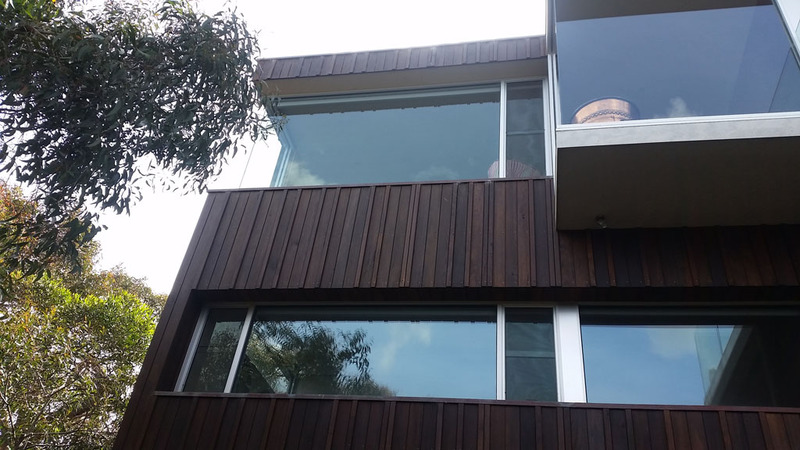 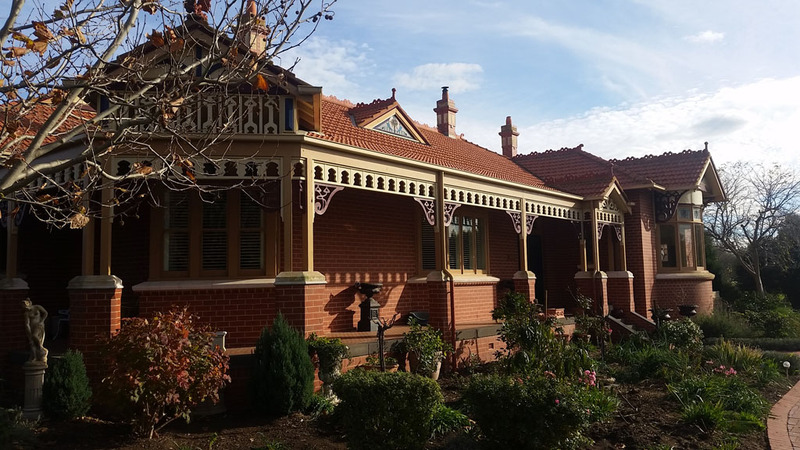 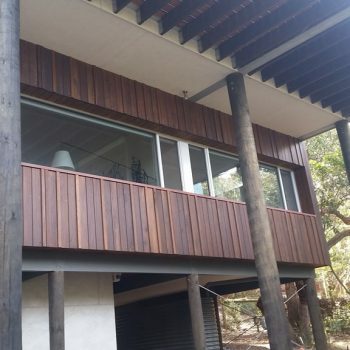 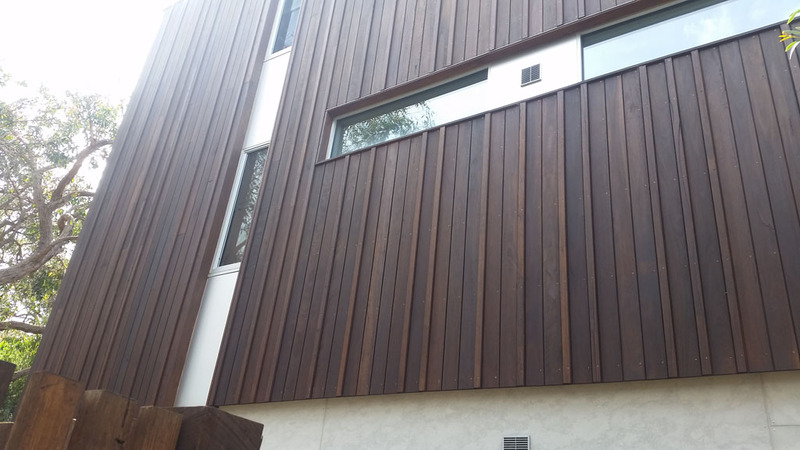 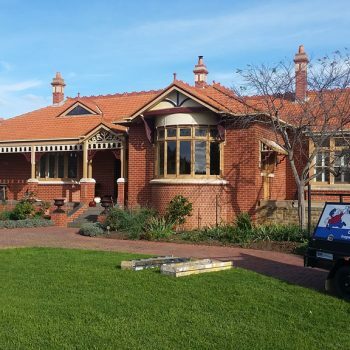 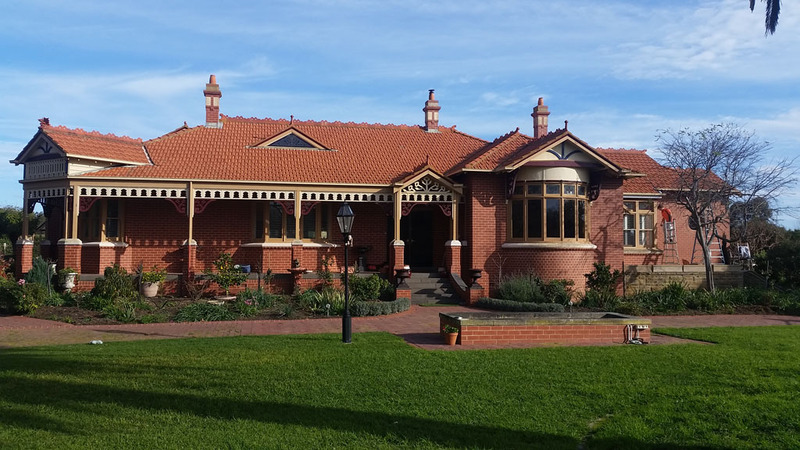 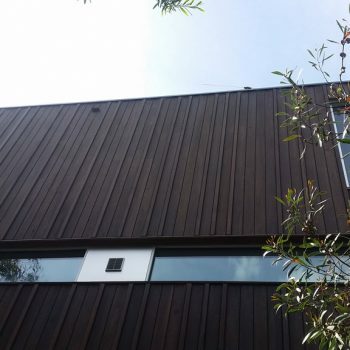 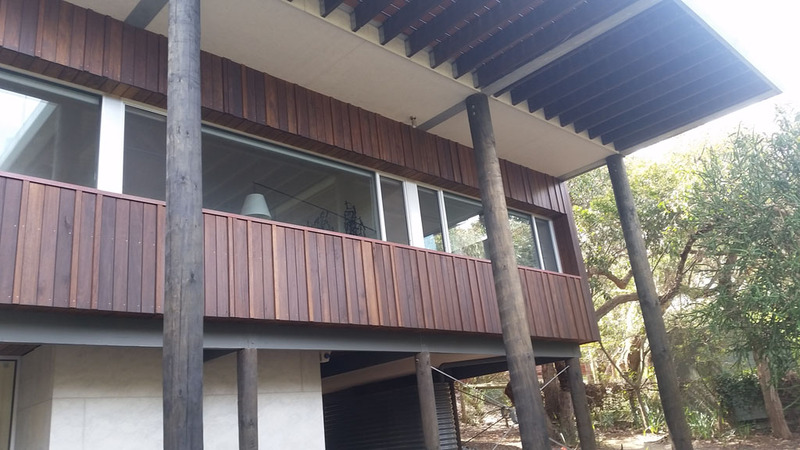 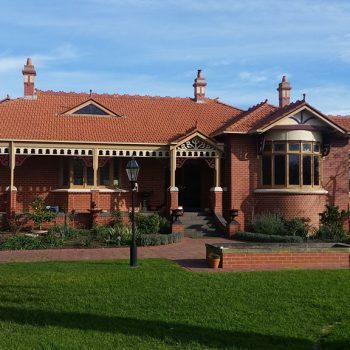 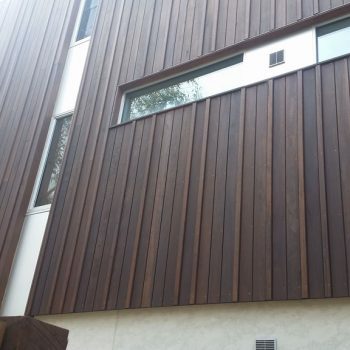 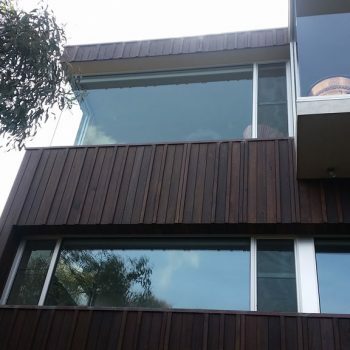 Hope’s City to Surf Painting is the Geelong region’s exterior painting expert, with an experienced team ready to transform the exterior of your home or provide the maintenance you need. 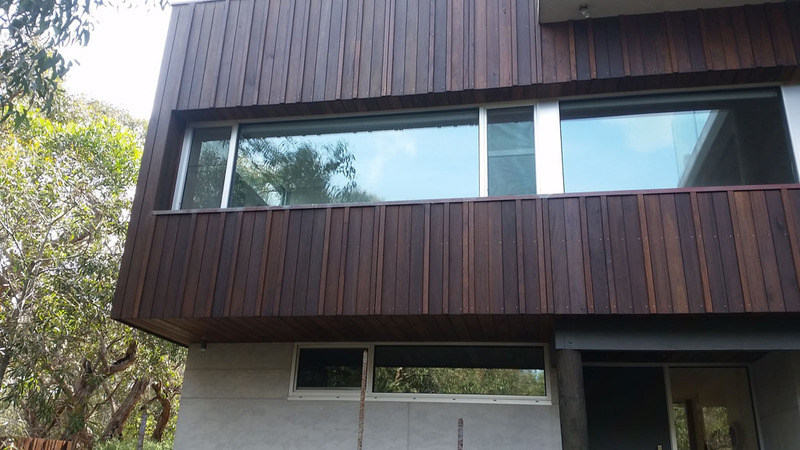 Our professional exterior house painters understand that the key to a perfect exterior paint finish is good preparation. 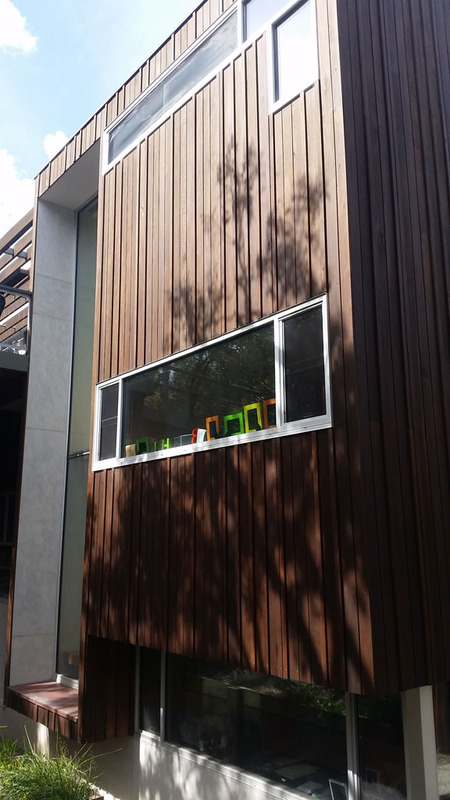 We will ensure the outside of your home is properly prepared and will work with you to choose the right paint products for your project. 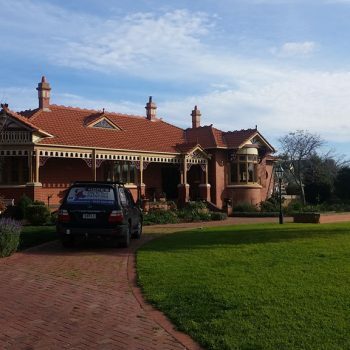 By choosing Hope’s City to Surf Painting you can be sure that you will have a qualified, experienced house painters on site that will work safely and cleanly. 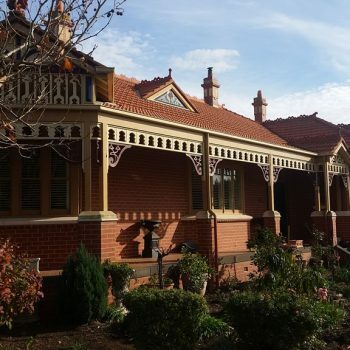 Our experience is second-to-none – after all, members of the Hope family have been painting Geelong since 1938! 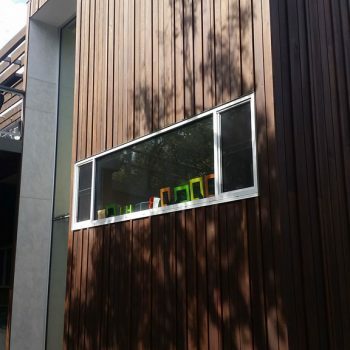 outstanding skills and product knowledge. 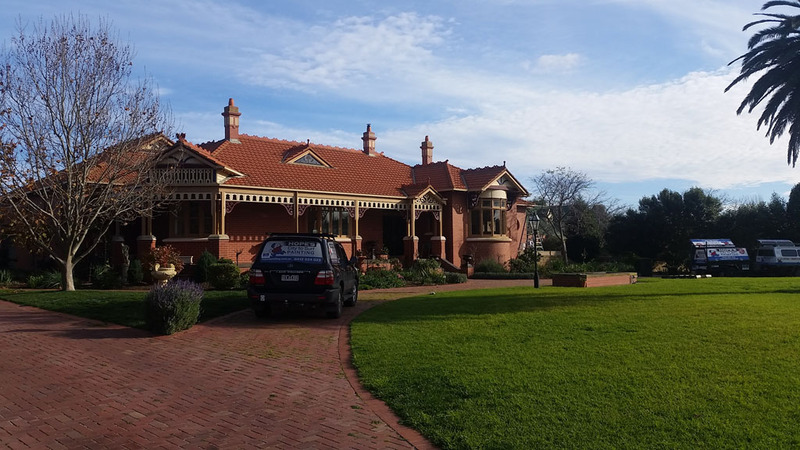 Hope’s City to Surf Painting offers a professional exterior painting service, as well as interior house painting Geelong and Torquay. 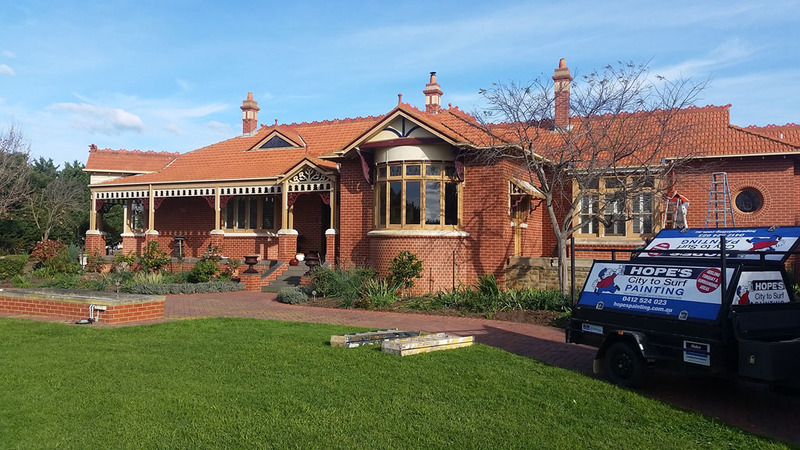 Whether you want to give your home a complete makeover, or just a little TLC, talk to the house painting specialists at Hope’s City to Surf Painting.